AN Australian man died in the Japanese ski resort town of Niseko yesterday. 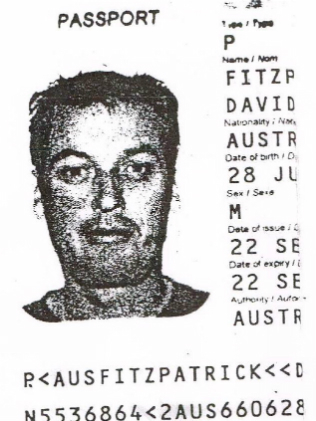 The body of 45-year-old NSW man David Fitzpatrick is believed to have been found in a river near Lawson convenience store around 2pm. He was on a holiday with a group of ten friends and was last seen at Splash bar in Hirafu village around 1am Sunday morning, but did not turn up for his flight home the next morning. It is believed he may have become disorientated when walking home. The group had been staying at a backpackers lodge in Izumikyo, about 10 minutes walk from the bar, for the past week. It is not the first time an Australian tourist has died in Niseko. In April 2009, the body of a missing Brisbane skier, Scott McKay, was found two months after he left a bar in sub-zero temperatures. An Australian living in Niseko who took part in the search said it was “icy cold” on the weekend. "Yesterday was incredibly freezing,” she said. "All of us were looking in the spot where he was found because it was one of the assumed places where he might be, it was just really hard to see. 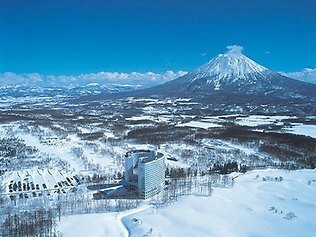 Located on Japan’s north island, Hokkaido, Niseko is a popular destination for Australian skiers and snowboarders. Japan has been experiencing a bumper ski season, with more than 12m of snow falling so far. A spokeswoman for the Department of Foreign Affairs said consular assistance was being provided to his family and friends.